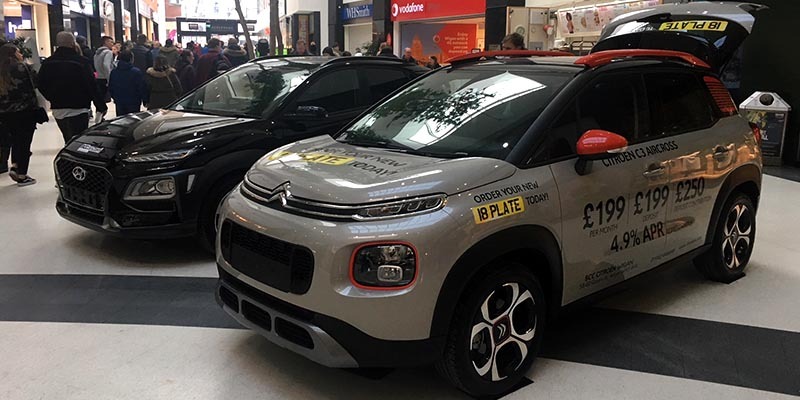 BCC Hyundai and Citroen joined forces last week at The Grand Arcade, Wigan. 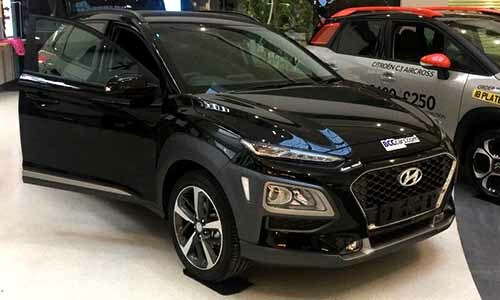 We had the jaw dropping Hyundai Kona and the impressive Citroen C3 Aircross on display to promote our amazing 18 plate offers. 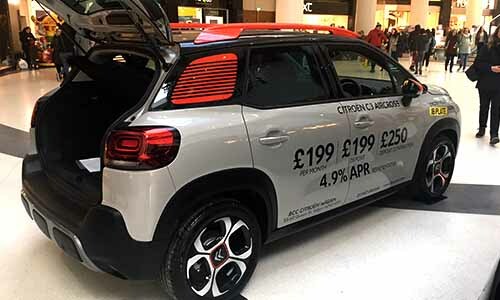 It was a week not to be missed with great deals such as £199 per month and £199 deposit for the C3 Aircross. Thank you to The Grand Arcade for having us and as it was such a successful week we will make sure we will be back in the near future!